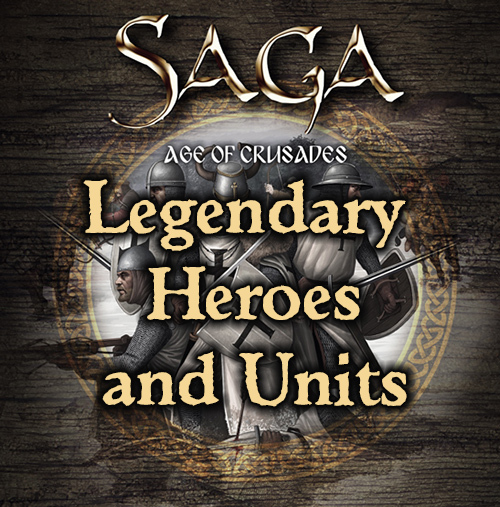 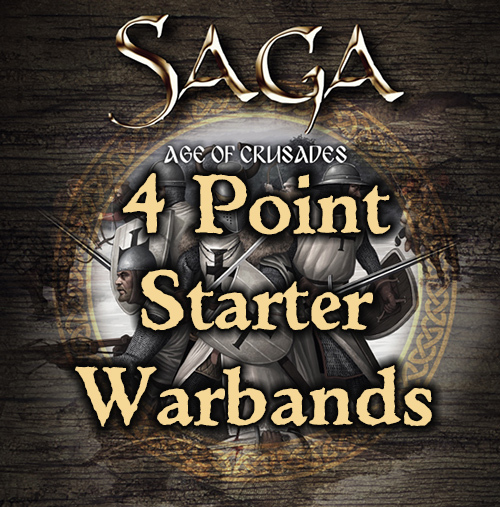 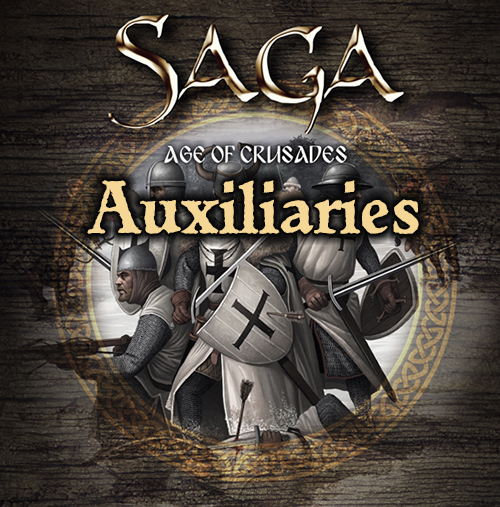 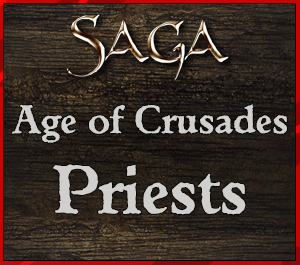 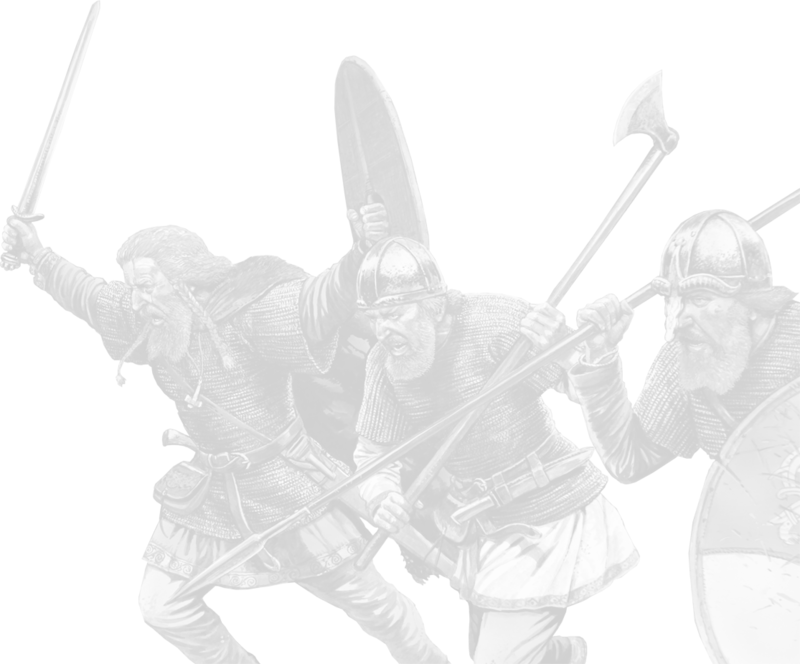 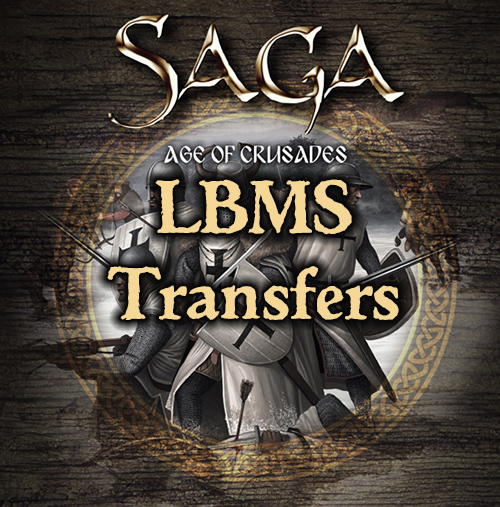 SRB22 SAGA Age of Crusades, in conjunction with SRB20 SAGA Rulebook, provides you with all you need to play exciting games of SAGA in the Age of Crusades! 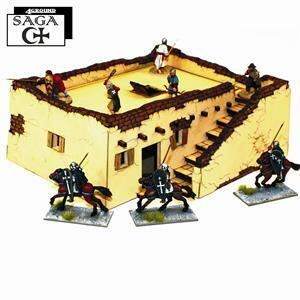 Gripping Beast is the home of the Official SAGA figure range. 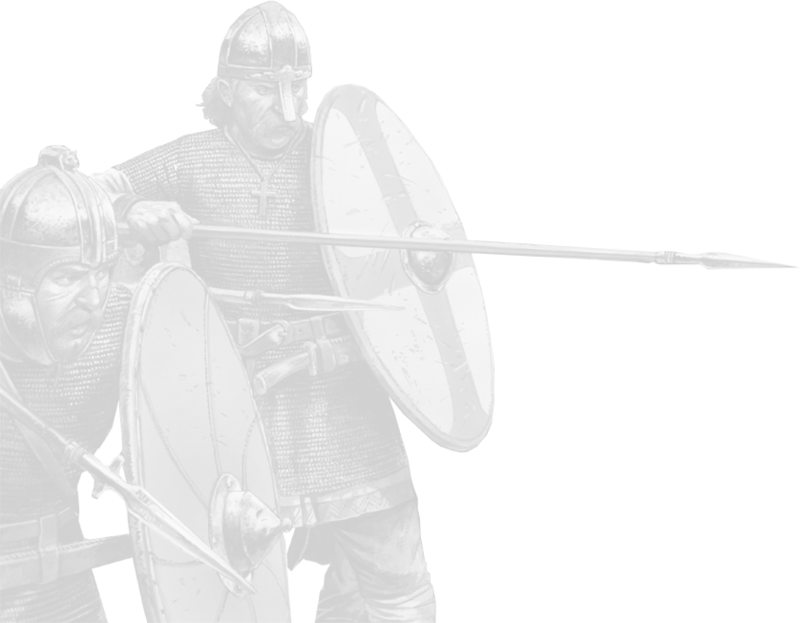 Figures are nominally 28mm although they can vary in size - as do humans! 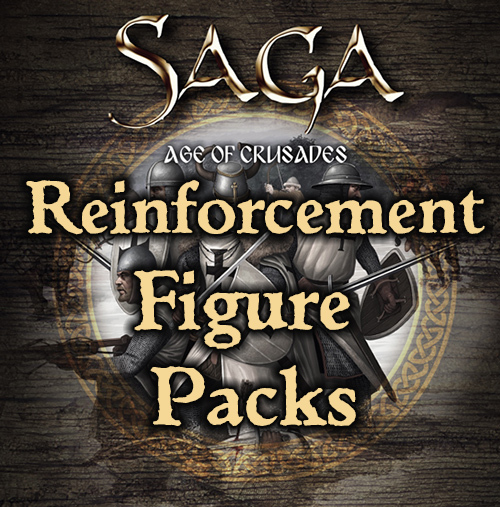 Please note - on some of the packaging you may see the branding from the original SAGA set that covered the Crusades (SAGA The Crescent & The Cross) but please be assured that the contents will be fully SAGA Age of Crusades compliant!